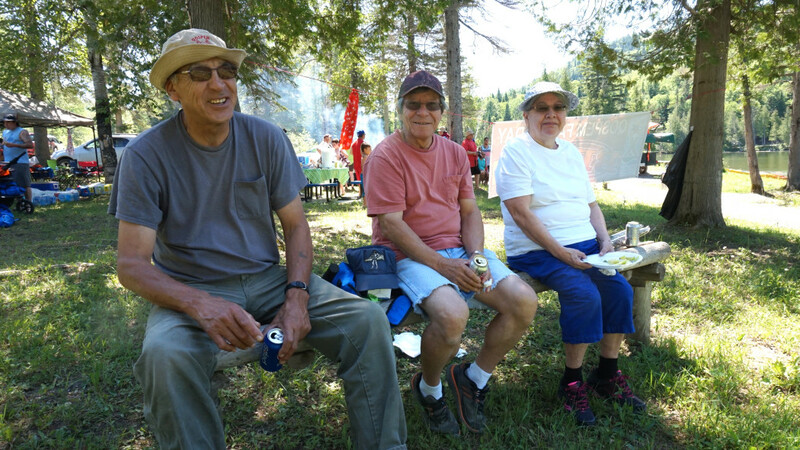 On July 1st, the Listuguj Community Health Services hosted their 7th Annual Family Day. 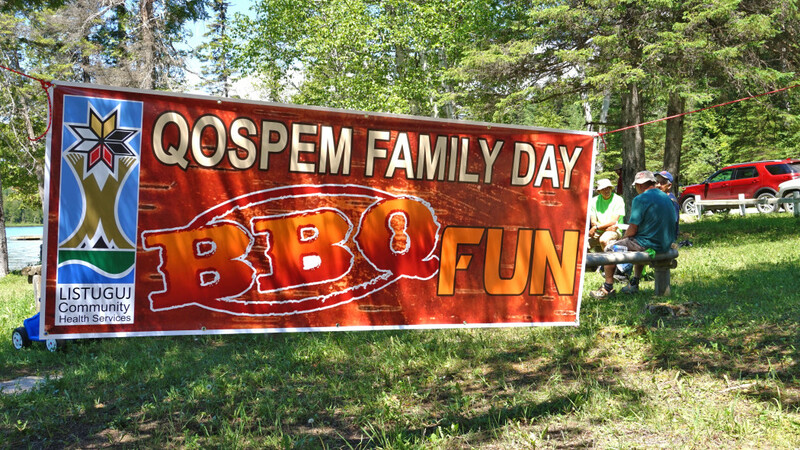 In 2008 the Qospem Family Day was privately funded, and a group was created to fundraise for the event. In 2010 the event was brought into the Listuguj Crisis & Life Promotion program to secure funding from year to year. In the beginning, it wasn’t easy to have a Family Day. 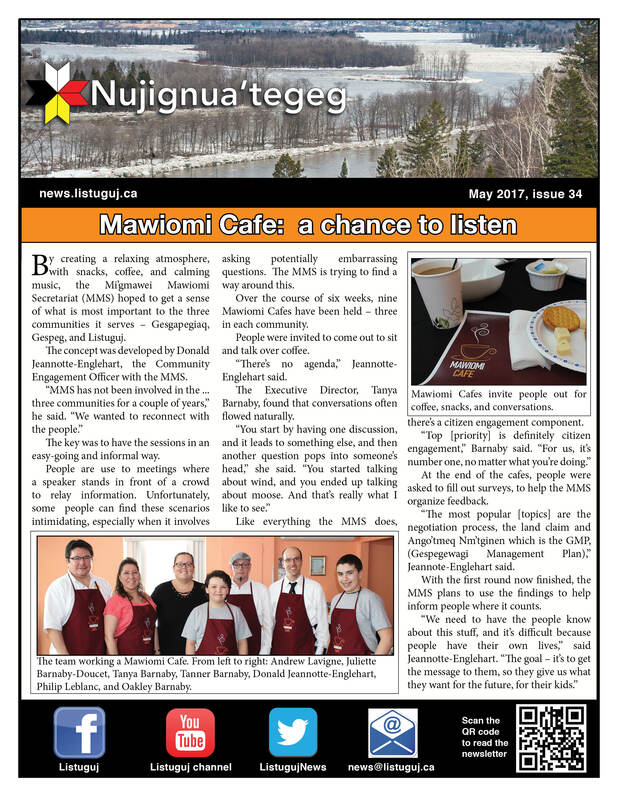 It required volunteers to help with fundraising and the event itself. 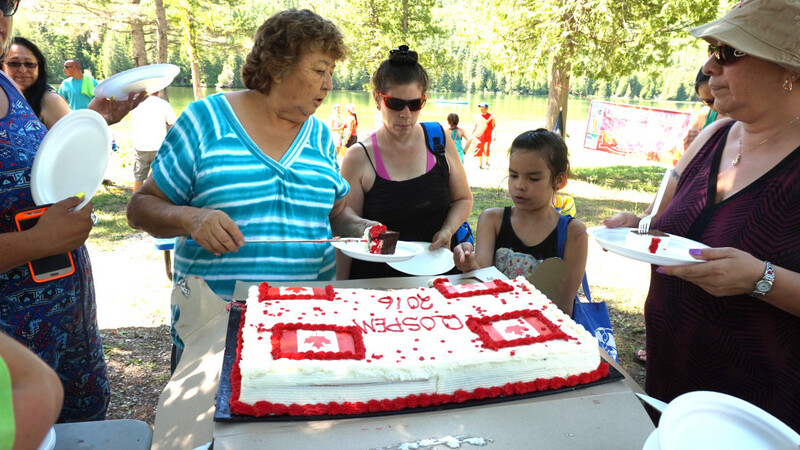 In 2010, when The Listuguj Community Health Services began to host the event, it ensured it would take place each year on Canada Day. This year it ran from 11 A.M until 1 A.M. The weather was the perfect for being outside. 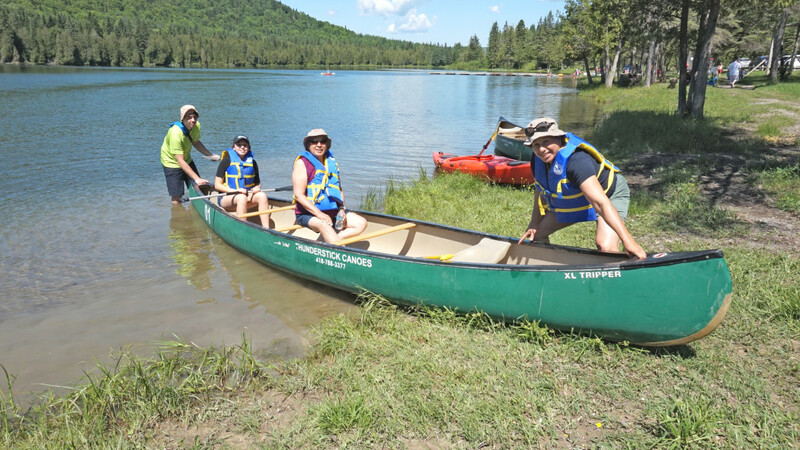 Workers from the Listuguj Youth and Family Center were present, and brought canoes and kayaks for anyone wanting to go on the lake. 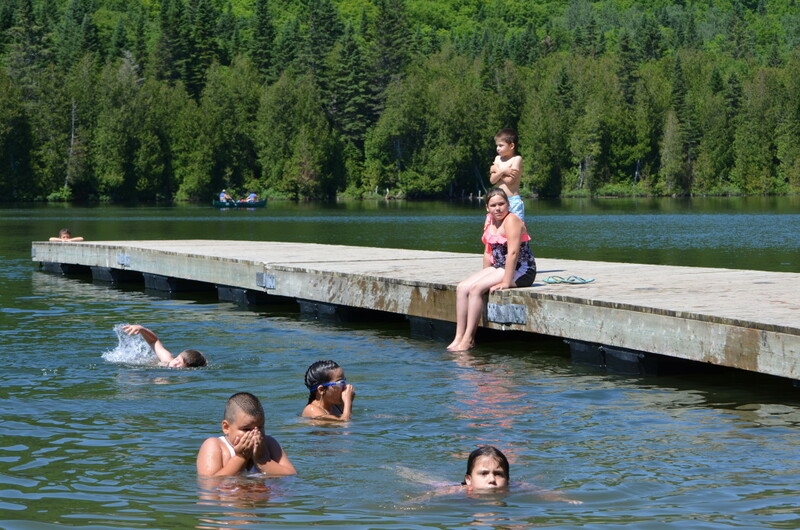 They provided supervision for swimming around the wharf as well. 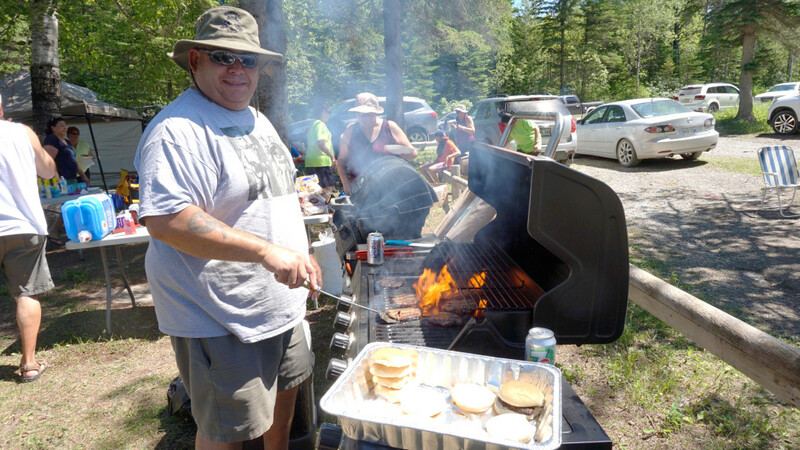 Hotdogs and Hamburgers were cooked throughout the day with pop and water available. Attendance was estimated to be roughly 120, with more arriving later. 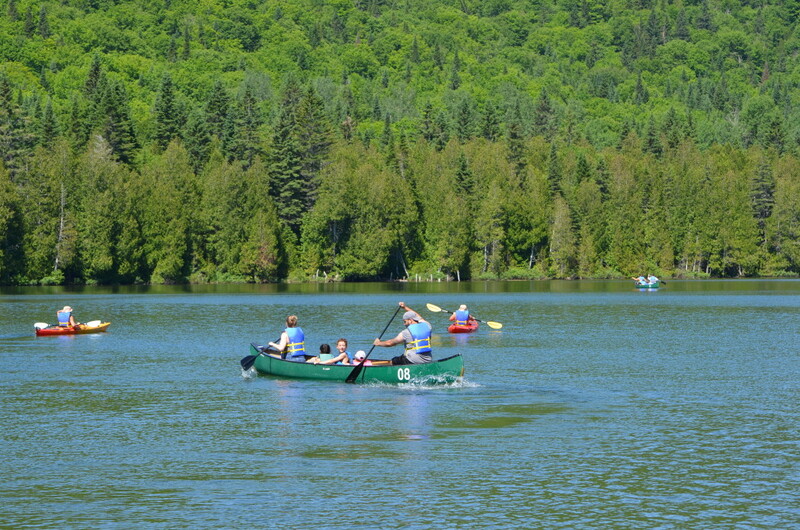 It’s the help of volunteers, community programs and organizers that makes this possible each year. 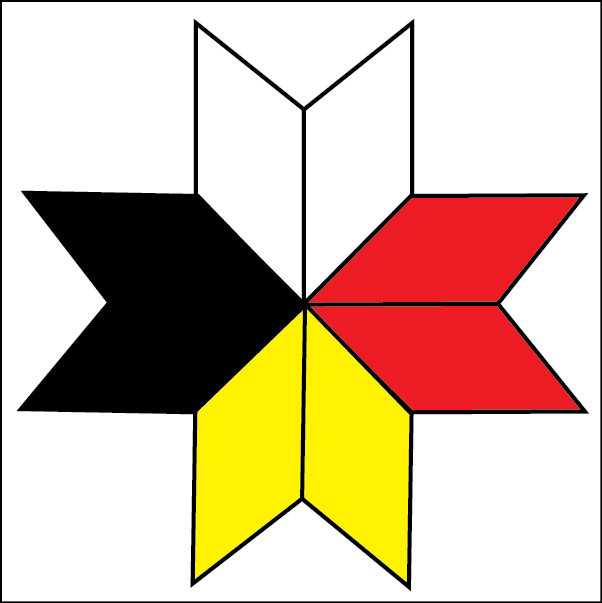 Programs and Institutions helping with Qospem Family Day: Brighter Futures, Community Wellness, Drug Strategy, CHRQ, Listuguj Crisis & Life Promotion and nurse Lori Wysote.